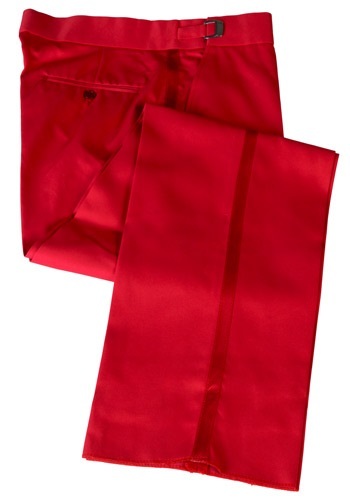 These are stand-alone tuxedo pants made primarily from polyester. All pants come un-hemmed and feature an adjustable. An affordable solution for a colorful day.